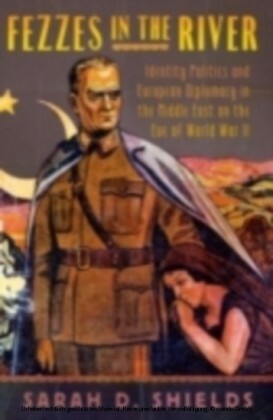 The Middle East has a distinctive diplomatic culture, shaped by history, geography and the social structures of Middle Eastern states. 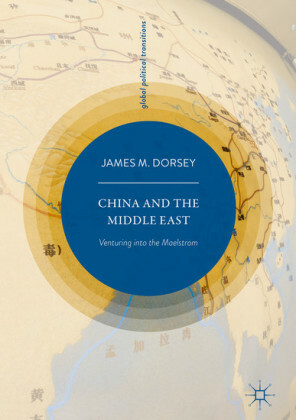 'Diplomacy in the Middle East' seeks to survey the diplomatic relationships and the foundations of foreign policy-making among the principal players in the region - Egypt, Jordan, Syria, Saudi Arabia, Iraq, Iran, Turkey and Morocco. 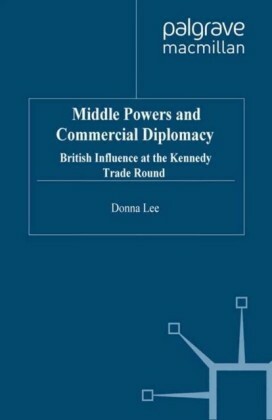 It also explores the Middle East policies of the four leading outside powers who have played such a crucial role in the region - the US, Britain, France and Russia. 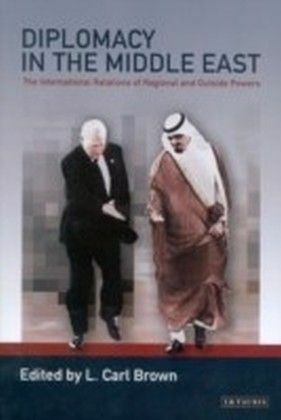 Searching for common themes and disparities in Middle East diplomacy, the contributors pose a number of questions: do states conduct their foreign policy consistently over time? Do perceptions of interest survive major regime changes? How far do domestic political criteria impact on diplomacy on the Middle East? 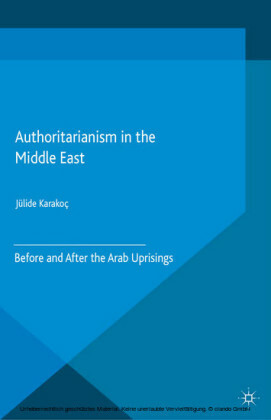 Westerners tend to patronise Arabs for patterns of alliance-making and breaking, unity schemes that go awry, efforts to overthrow the neighbouring regime at one moment and meetings of brother Arabs the next. But is there an underlying logic to such actions missed by outside observers? 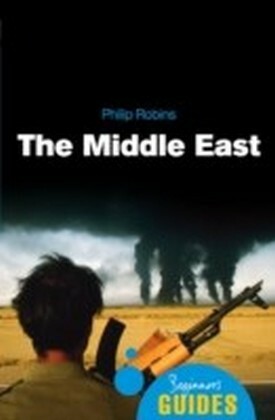 This important work, edited and introduced by L. Carl Brown, who has also produced a wide-ranging bibliographic essay, will become a crucial addition to student reading lists and a valuable comparative survey for specialists of the Middle East, diplomatic history and international relations._x000D_The contributors to this volume are some of the most eminent specialists in their field. They include Remy Leveau, Wm. Roger Louis, William B. Quandt, Alvin Z. Rubinstein, Michael Doran, Bernard Reich, Laurie A. Brand, C. Ernest Dawn, Phebe Marr, I. William Zartman, Herman F. Eilts, Shaul Bakhash, George S. Harris and, of course, L. Carl Brown.